Shopping for G.I. 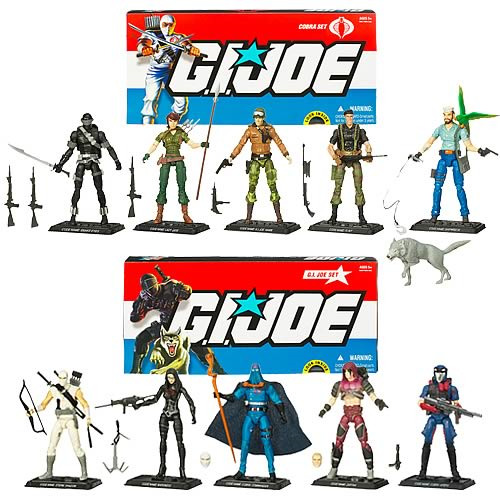 Joe Action Figures? Celebrate the past and future of G.I. Joe! Great for fans and collectors!